Oxenford is quite a popular suburb in the Gold Coast, however what many home owners and tenants don’t realise before moving to the suburb is that television signal isn’t straight forward. The suburb is in a variable coverage area which means that some sections of the suburb won’t receive some channels, while other sections may receive a full range of channels. ensuring residents are getting the best signal possible for the area. With our knowledge and experience, we use only the best equipment – you won’t need to worry about your signal dropping back or about calling us out again. We make sure that everything is working before we leave. We also offer a range of other services including installing signal boosters to help you get better signal and wall mounting your television safely. We can install both masthead and distribution amplifiers, a good option if you need better signal or have a number of televisions attached to the one antenna. Masthead amplifiers are perfect for those homes who receive some signal, but it is of low quality. This amplifier lets a higher signal through to your television. On the other hand, if your signal issue is due to too many televisions running off the one signal, like in homes that have multiple TV’s or in business and residential complexes. If you’ve just moved into a new home, are setting up a home theatre or simply looking for a less cluttered style in your home, our team is able to wall mount your television, safely and easily. Often difficult to mount, especially if you don’t have the right experience, don’t risk damaging your wall or dropping your TV. You make the simple decisions of where you want the TV to sit in your home, and we’ll do the hard work of mounting it. Just because you live in Oxenford where the signal can often be low, you don’t need to put up with bad television reception. A quick call to Home Style Antennas can have your signal fixed quickly and easily, saving you money along the way. 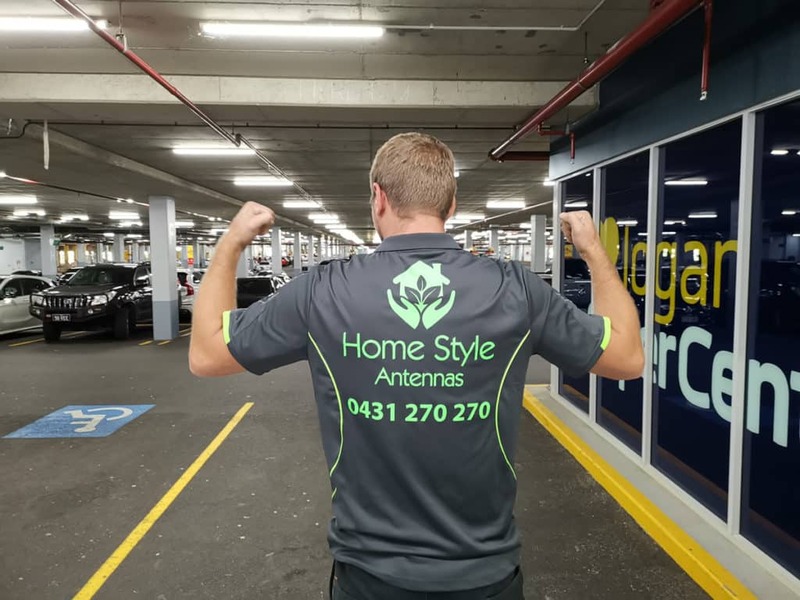 Copyright © 2018 - 2019 | Gold Coast Antenna Installation. All Rights Reserved.